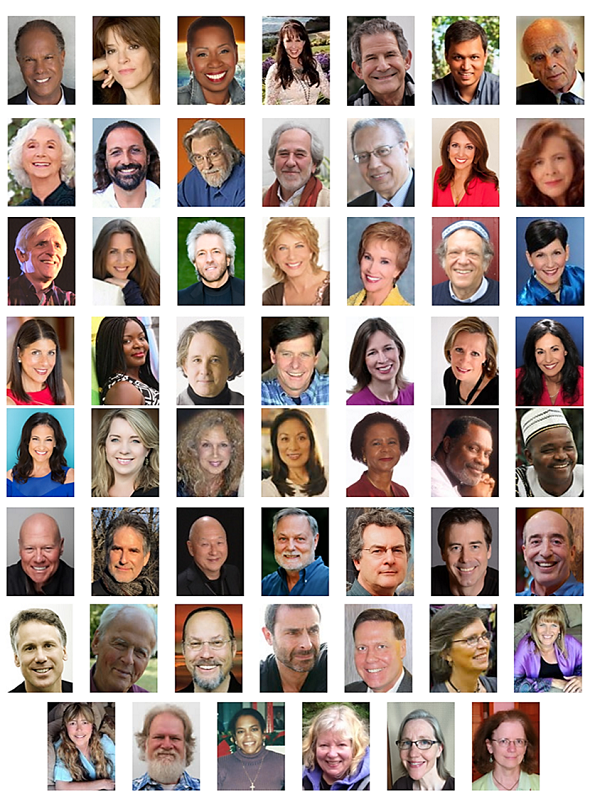 Massive audience primed for messages from sponsors aligned with evolving consciousness. FORT COLLINS, USA, 2017-Jul-31 — /EPR Network/ — Brands, companies, authors, organizations, businesses, and educational and health programs can now have access to the massive worldwide audience of Global Oneness Day. An opportunity like no other, Global Oneness Day associates you with nothing short of evolving humanity to a higher level of consciousness and spirituality. 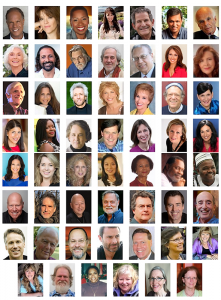 Held annually on Oct. 24 by Humanity’s Team Worldwide, Global Oneness Day brings together several dozens of prominent speakers known to have inspired millions. This year, we will hear from Michael Bernard Beckwith, Marianne Williamson, Nassim Haramein, and Ilanya Vanzant, to name a few. 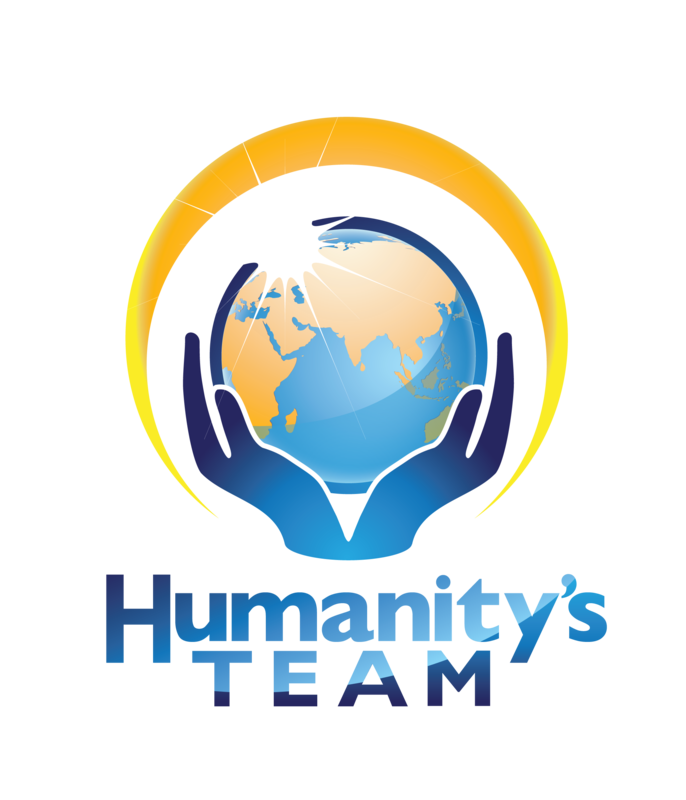 The event streams these and other world-changing speakers for 12 hours, both on Humanity’s Team website and on Amplifield. In 2016, Global Oneness Day saw an impressive worldwide attendance in excess of a hundred thousand who care deeply about global peace and earth sustainability to experience a shared consciousness as One: One Source, One Earth, One Humanity. 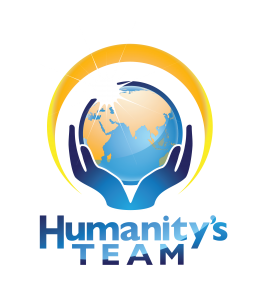 Regional events will take place also this year on the ground in numerous cities around the world where Humanity’s Team extends. This Global Oneness movement has been building for over the last decade, and for the first time, you as a sponsor can ride the rising wave of consciousness,” said Co-Founder and Worldwide Executive Director of Humanity’s Team, Steve Farrell. Registration for sponsorship opportunities closes on September 24, 2017, at 8 PM Pacific Time. Some of the sponsorship opportunities are limited to only a few, and cannot be guaranteed at all times.